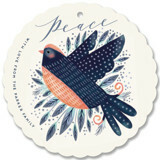 Ornaments are one of the most special parts of and holiday decorating. 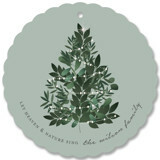 The tradition of unboxing ornaments and decorating become the memories we look back on so fondly as the years carry on. 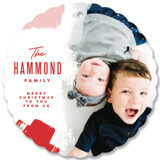 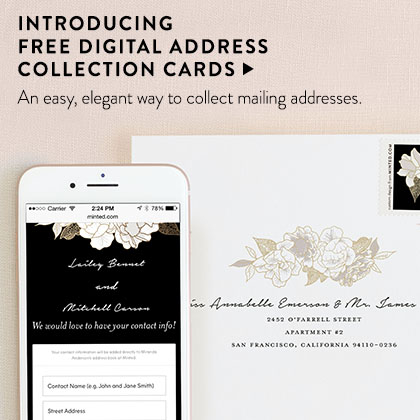 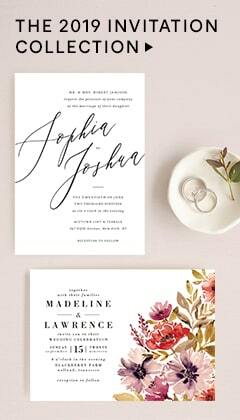 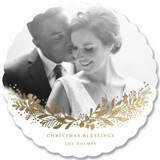 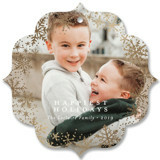 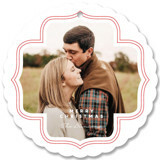 This year, turn your holiday or Christmas card into a cherished keepsake that lasts. 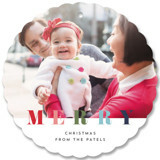 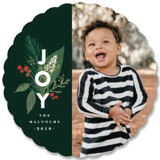 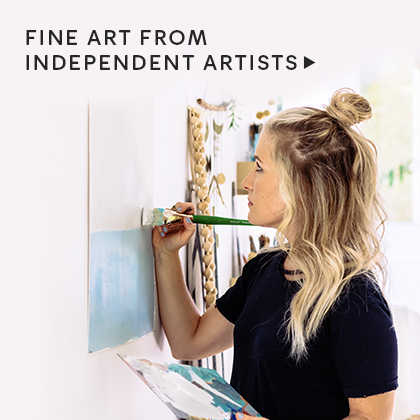 Create your own personalized paper Christmas ornaments with Minted's selection of fresh designs, created exclusively for Minted by our community of independent artists. 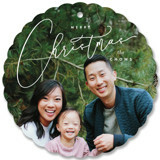 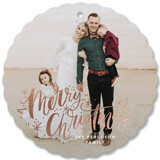 Not only do paper ornaments never break, but they also offer more surface area for a photo and personalized text, and are more easily distributed to your loved ones and friends each year. 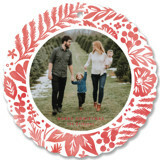 By immortalizing your memories in a durable paper ornament and sharing them far and wide, you will ensure these memories are a part of the holiday season in the homes of your friends and loved ones. 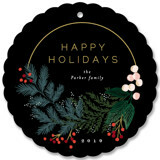 Know that even a small ornament, hanging from the Christmas tree, can transport us back in time to the memories we love and cherish. 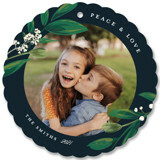 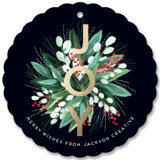 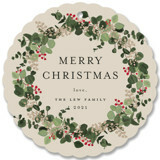 We offer hearty paper stocks to ensure your ornament lasts and can become one of a series that you pull out each year. 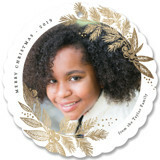 Be sure to include a personal greeting or another beautiful image on the back of your paper ornament to make it precious from both angles. 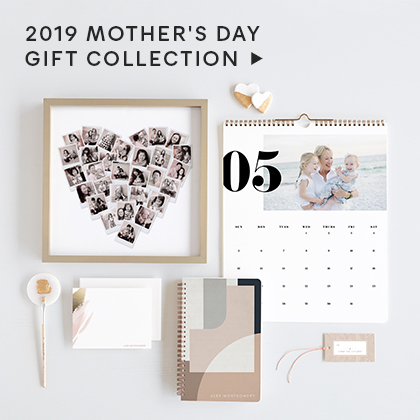 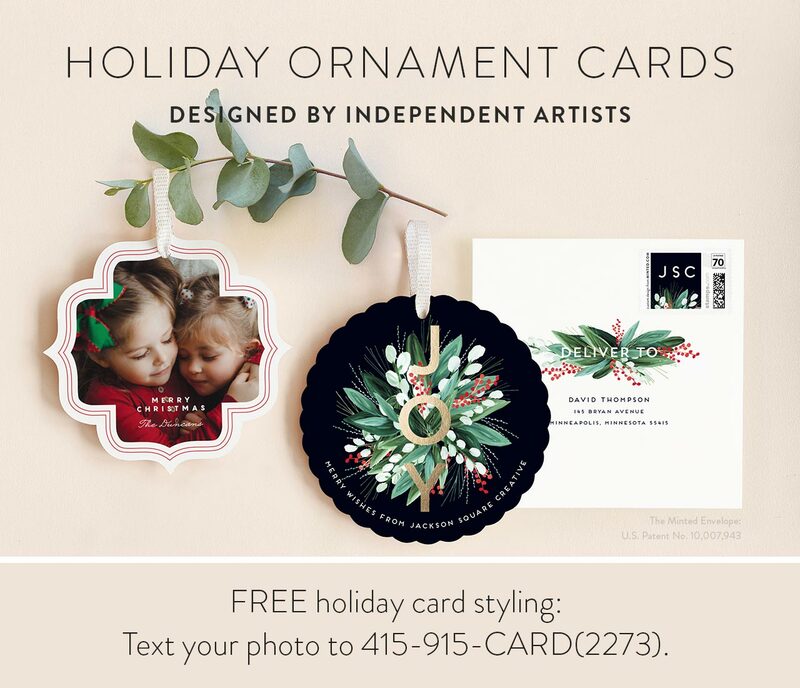 This holiday season share a beautiful keepsake with friends and family, and even save a few personalized ornaments for your own holiday decor tradition for years to come.